The Sativa strain offers cannabis users a multitude of benefits that can be applied and relevant to various parts of their lives. Whether it is used for practical purposes or recreational purposes, this particular type of weed has a lot to give. From its defining physical traits to the properties and experiences it upholds, here is the rundown on Sativa and our 5 favorite strains Buy My Weed Online offers. Sativa plants have very distinct physical traits that strongly contrast the other popular strain of cannabis, Indica. Sativa plants are tall and thin, with narrow leaves and hold a paler green color in comparison to Indica plants. They grow and mature more slowly and require more light in order to properly bloom. Sativa strain buds typically hold an orange or reddish hue and tend to have wispy, long hairs. The cannabinoids, or chemical compounds, found in the makeup of a Sativa strain are responsible for the effects commonly produced by this particular type of weed. In general, Sativa tends to have a lower concentration of Cannabidiol (CBD) and a higher concentration of Tetracannabinol (THC). While both CBD and THC are known for their therapeutic effects, they differ in the experience they provide to users. The main difference between the two cannabinoids is that THC produces psychoactive effects, aka – the “high,” and CBD is a non-psychoactive compound. 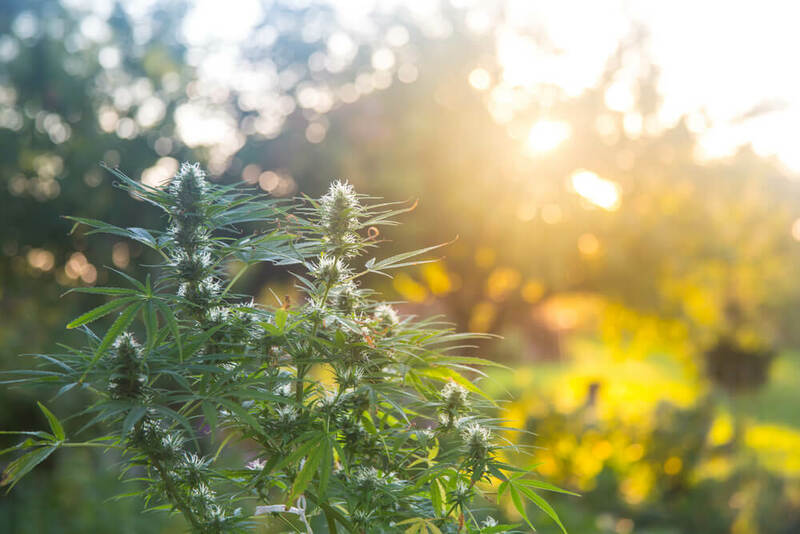 The balance between the lower-level CBD and a higher concentration of THC found in Sativa is responsible for its impact on users and the type of effect it produces. Because of its more potent levels of THC, Sativa users often experience a sense of relaxation, fatigue, appetite stimulation, and reduced aggression. Its CBD component also lends a hand to these effects but does not induce the same psychoactive effects that THC does. When compared to the Indica strain, Sativa is more often connected with providing an energizing, uplifting experience for users. Sativa can be used for both medicinal and recreational purposes. When it comes to therapeutic benefits, Sativa is known to be effective in treating chronic pain, nausea, and migraines. Patients going through chemotherapy find it useful in countering the nasty side effects thanks to its ability to decrease feelings of nausea and stimulate appetite. Recreationally, Sativa is more known to be beneficial for daytime use due to its energizing properties. It can increase alertness and support focus by providing psychological stimulation throughout the day. This results in increased productivity for many users. Overall, Sativa is good for uplifting an individual’s moods from both a medical and recreational standpoint. Those suffering from depression or simply looking to brighten their mood throughout the day can turn to this particular strain for a good assist. When you shop Buy My Weed Online, there are so many different strains and cannabis products to choose from. Below, we’ve highlighted some of our Sativa favorites benefits they can offer you in your experience with cannabis. Our Lemon Meringue Shatter is made predominantly from Sativa strains. For those looking for a non-bud form of cannabis, this is a solid option. 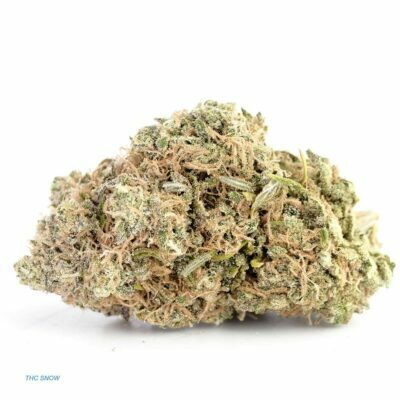 Lemon Meringue is a top-shelf product from Buy My Weed Online. Its AAAAA grading makes it highly potent in its properties. Many of our clients turn to this particular cannabis product to gain a boost in energy, creativity, and overall uplifting experience. Lemon Meringue Shatter is a Sativa-Dominant Hybrid that contains 70% Sativa and 20% Indica that holds a 72% concentration of THC. It is zesty and sweet flavor holds a fresh citrus aroma with a touch of spice. Use this strain to gain mental clarity and energy along with motivation when going about daily activities. Our Grade-AAAAA Banana Haze is a top-of-the-line bud that users look to achieve true relaxation and appetite stimulation. It is a Sativa-Dominant Hybrid flower product that contains 3% Indica, 70% Sativa and has a 25% THC / 1% CBD concentration. This specific strain gives users a moderate-level body stimulation that can help to ease the pain just enough so that you can still be productive throughout the day. It is the perfect strain to put you in a calm, tranquil state mentally while relieving sore, tender muscles. Banana Haze can also be used to treat headaches and gastrointestinal issues should they arise and threaten a productive day. If you’re looking for a pure Sativa product, Durban Poison Budder is your go-to option. 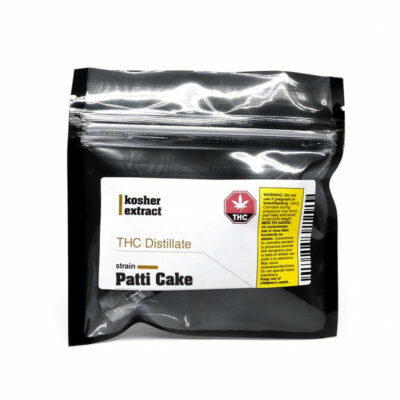 It is a very potent Sativa product that contains a THC concentration of 72%. It’s a major favorite among seasoned cannabis users due to its high potency. Durban Poison Budder works to create a happy head high that’s particularly handy when running errands or in situations that call for maximum creativity. Medically, this strain has been shown to effectively treat symptoms of anxiety and depression. The Budder is useful for making cannabis concentrates and holds an earthy, sweet yet subtle pine aroma. Buy My Weed’s top-shelf Strawberry Cough Kief is a top-selling resin product. It’s an economical way to enjoy a quality Sativa strain. You can sprinkle it on a joint or crown it in a bowl to amplify your smoking experience. 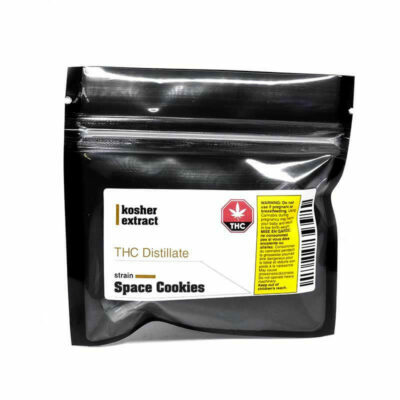 It is also a great addition to edibles and brings the THC potency up a notch in the products that it is integrated with. Strawberry Cough Kief is most known to induce feelings of happiness, euphoria, and additionally works to energize users. Gorilla Glue Rosin is one of our best top-shelf concentrates. It is a balanced Hybrid, made from 50% Sativa and 50% Indica with a 78% THC concentration and 1% CBD. This particular cannabis product is extremely potent and can produce a cerebral high that produces feelings of happiness and total body relaxation. This one is more ideal for days where you don’t have to be entirely productive but need to truly relax. Its anti-inflammatory components make it a good strain for treating chronic pain, muscle spasms, and insomnia. While we’ve highlighted some of our top picks for Sativa strains available at our online dispensary, there are even more options to choose from when you shop on Buy My Weed Online. Our site’s drop-down menus make it simple to shop the strains you prefer. Click through to each product for specific details on each strain and see what they have to offer before making your purchase decision. With each product listing, you will be able to find out if it is Sativa or Indica-Dominant or if it’s a balanced Hybrid strain. Additionally, you’ll find the cannabinoid profile and concentration level within the product description. Read the brief explanation that accompanies each product and review the effects that are commonly produced. 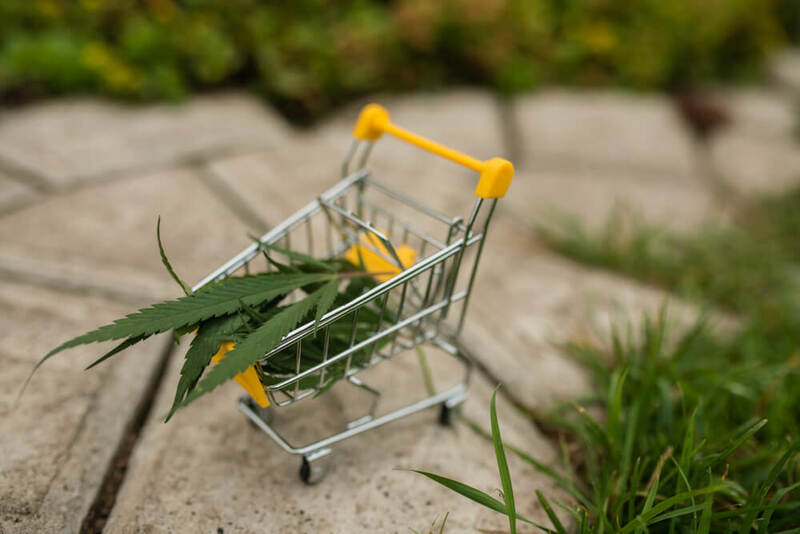 Once you have set your heart on a particular cannabis item, simply add it to the online shopping cart. You’ll be prompted with a series of steps that will lead you through an easy checkout process. Choose Buy My Weed Online for Sativa Strains and More! Choose Buy My Weed Online for your weed needs and shop our Sativa strains and more on our online dispensary!